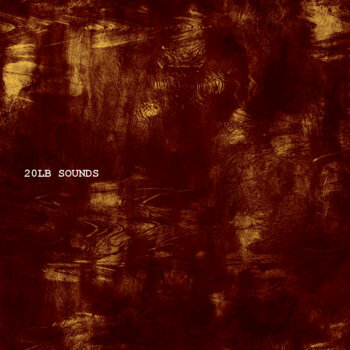 We talk with Dan Lynch of 20lb Sounds. NIN and Creative Commons: Top selling albums on Amazon! Extra exposure from Creative Commons. Christmas of 2012 they raised the money to record! re-recorded the album 4 or 5 times! 16-track digital recorder: smaller than a laptop. learned the songs very well over time! Gary the bass player was also producer. Any gigging we should know about since last time you were on the show (April 2013)? Not gigging as much as Dan would like. Everyone fears failure. Didn’t go overboard on the tiers. Name on credits was limited! Kickstarter mobile tools are good. Dan did the album art! It’s a CC image as well! Assembly line in studio next time! happy with Kickstarter. More realistic about recording time! zip code 11111 is Oak Acres, AR. cousin of creator of Motown. Expect new things from Cashmusic.org soon!